Soothes and rehydrates very dry and sensitive skin. Helps seal in moisture to protect skin. 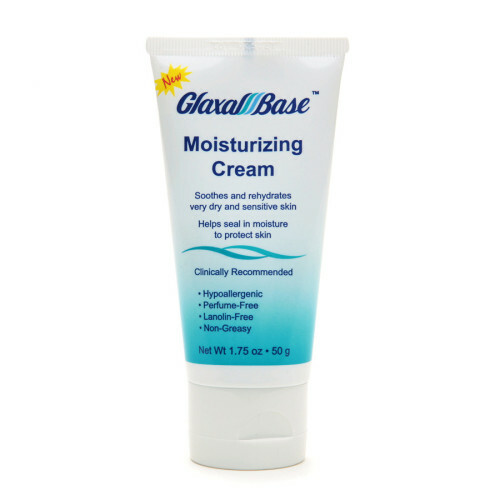 Glaxal Base Moisturizing Cream is specially formulated to help moisturize dry, rough skin. 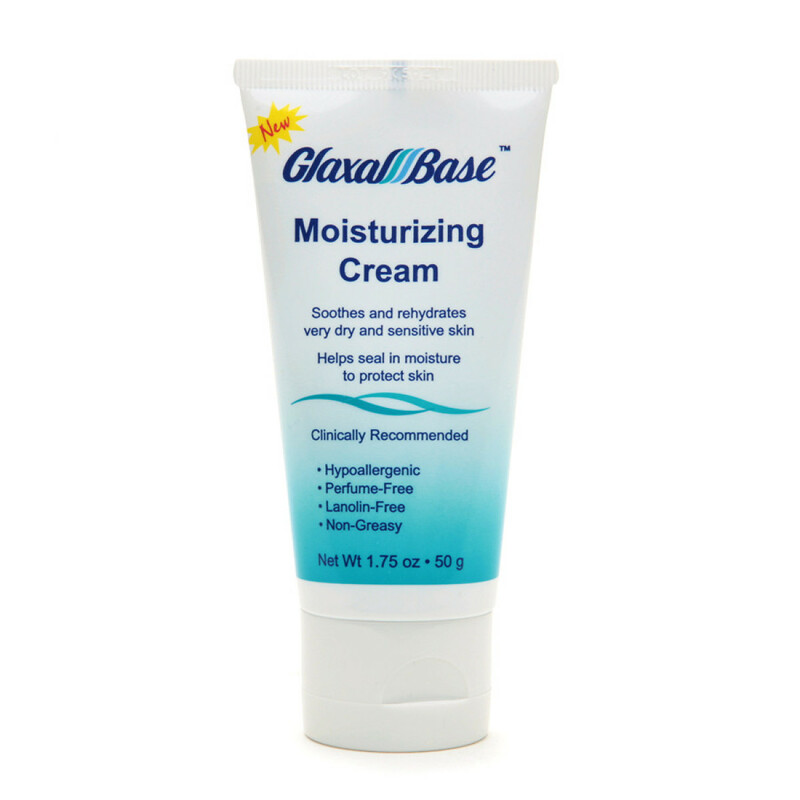 Try Glaxal Base Moisturizing Cream for maximum hydration of very dry and sensitive skin. 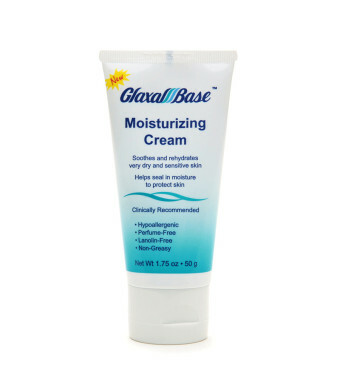 It's the ideal moisturizing solution for dry skin associated with radiation and laser treatment. Most recommended skin moisturizer by Pharmacists in Canada. Apply as needed several times daily. For external use only. Keep container tightly closed.